Power Home Remodeling Group is a Home Renovation company based in Chester, Pennsylvania. 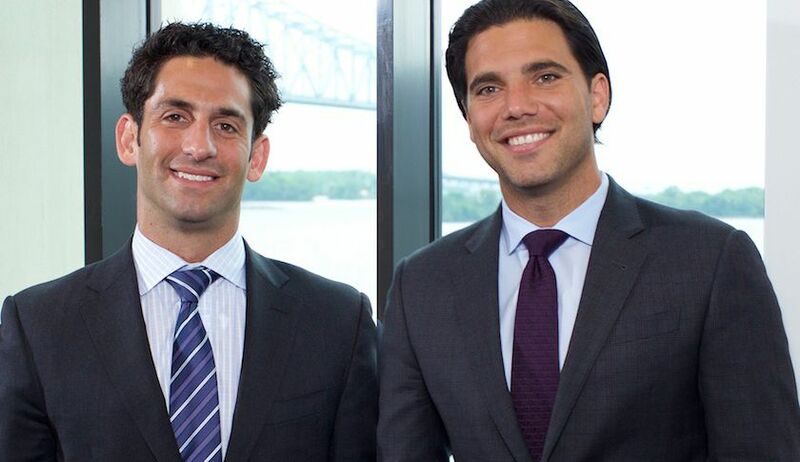 The Co-CEO’s Asher Raphael 35 and Cory Schiller 33, started working for this company in 2003. Fast forward to 2015 these two very ambitions individuals are the Co-CEO’s of the company. PHRG is the home of the Millennial workforce where 84% of the employees are true millennials which their average age is about 29 years old. This company is on almost every ones list as the best place to work for millennials in the US, It even beat out Google. The employees pride level is at an all time high, from surveys done they 100% love their bosses and see a bright future with the company. At Power, the employees will be motivated, challenged and inspired to get better. Millennials are the generations of the future, they are creating road maps of success doing things their way not the traditional way.